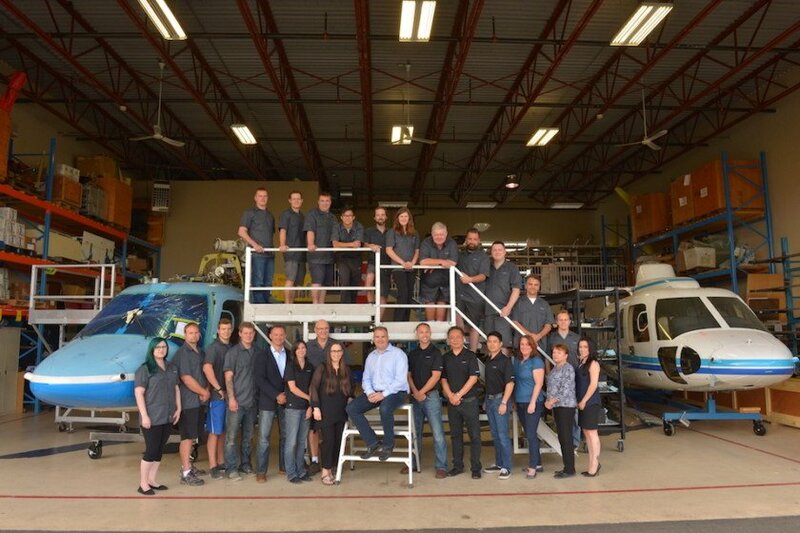 CanWest Aerospace’s helicopter maintenance, repair and overhaul (MRO) facilities are strategically located near Vancouver, British Columbia, Canada; at the Langley Regional Airport (CYNJ). Our West Coast location provides easy shipping and access to the Canada and the United States, South American, Europe and Asia Pacific markets via a modern multi-modal transportation network including air, sea, road and rail. To ensure we provide the highest level of support available to helicopter operators, our highly-qualified and experienced aerospace maintenance and logistics team is available to travel to any point on the globe; wherever and whenever you need our support. and you need fast, responsive and reliable support for your maintenance and repair and overhaul requirements.